The Scottish Government has admitted to an error of judgement over funding announcements during purdah. 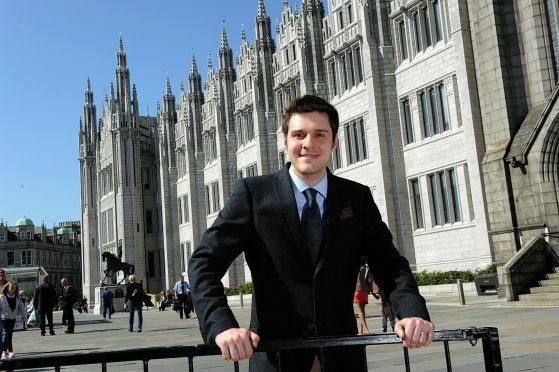 Aberdeen South candidate Ross Thomson, Conservative, had raised concerns about multimillion funding announcements for fishing, farming and office revamps during the sensitive pre-election period. The Scottish Government insisted in April there had been no breach of the election rules, but has now admitted to a lapse of judgement. A Scottish Government spokeswoman said: “As the Permanent Secretary has already made clear, following an inquiry into the funding announcement, there is no evidence to suggest any breach of pre-election guidance. “Our election guidance states, where there is any doubt about the application of the guidance, the matter should be referred to senior staff for consideration. The admission comes after a Freedom of Information request revealed the First Minister’s official spokesman privately conceded it was “the wrong call” to announce funding less than a week before the vote. Mr Thomson has called on Nicola Sturgeon to launch a full investigation into affair. He said: “This whole affair stinks – and it has shone a light on the SNP’s culture of secrecy, denial and evasion. Scottish Labour General Election campaign manager, James Kelly, also called for an investigation. He said: “This is a damning revelation, and demands an urgent response from Nicola Sturgeon. She cannot bury her head in the sand any longer.